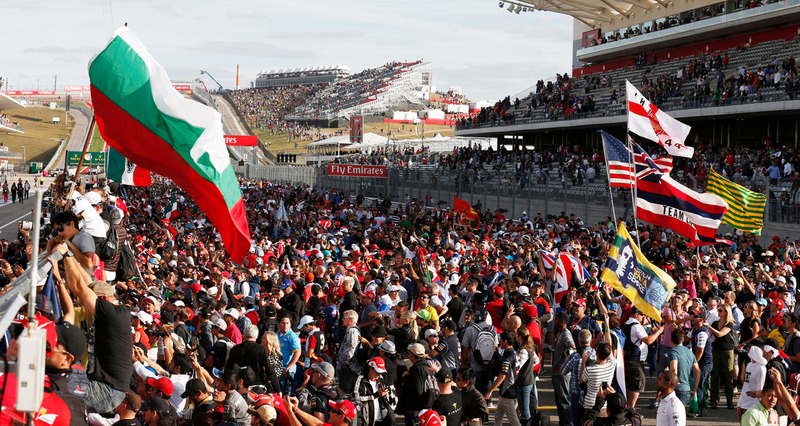 From motorsports to concerts to unforgettable social events, Circuit of The Americas offers a variety of unique and distinct spaces to showcase your event or social gathering. Experience world-class catering combined with thoughtful planning, delicious cuisine and professional and accommodating service. To start planning your event, contact COTA's Carla Ford by phone at 512-655-6430 or by email.